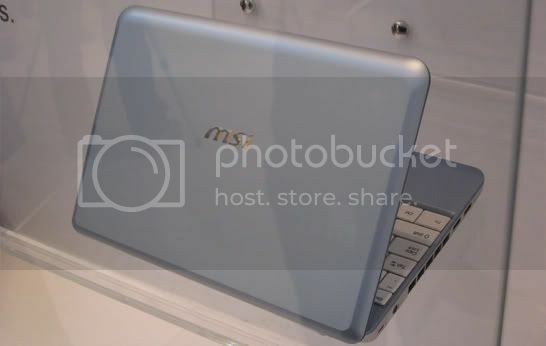 MSI‘s answer to Asus eee pc, the Wind, is set to be released by the end of the 2nd quarter of this year, with price range of US$ 470 to 1099, depending on the specs. That includes 8.9- or 10-in screen (1024×768 resolution), hard disk or solid state drive, Intel Atom processor (conjecture; Intel will ship Atom by June) in 1- to 1.6GHz speeds, and probably 1 GB of memory. It is a bit expensive comparing to 1st gen eee, but competitive in terms of the 2nd generation eee. I think I like it, but it pays to wait again he he. 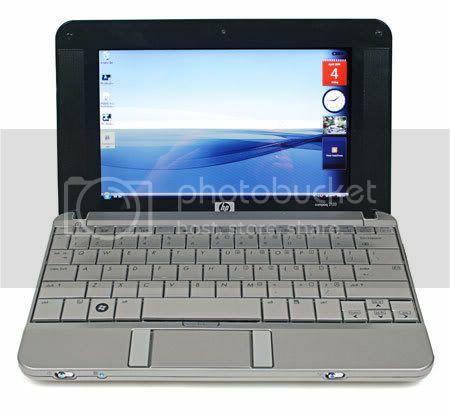 HP has released today its competing product to Asus eee PC. Called the HP 2133 Mini-Note PC, it weighs 5.3 pounds, screen size of 8.9 inch, full QWERTY keyboard, touch pad with unusual mouse button layout (left and right of the touchpad), and in a casing and style that looks better than eee, I think. I just don’t like the price. A 4GB flash drive-version is also listed at Amazon.